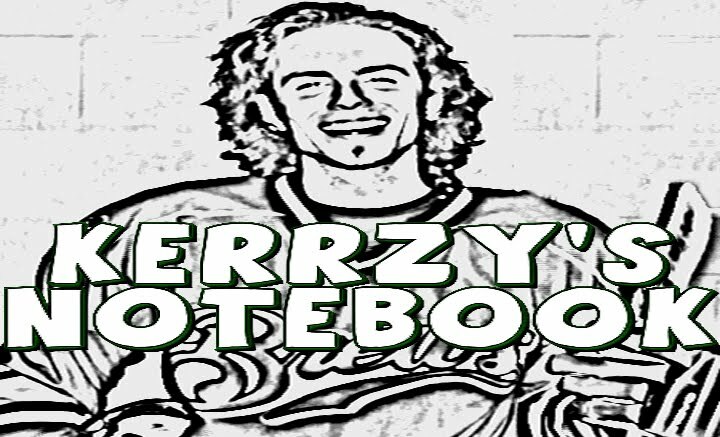 Kerrzy's Notebook: Kerrzy’s Notebook: Sore Losers? 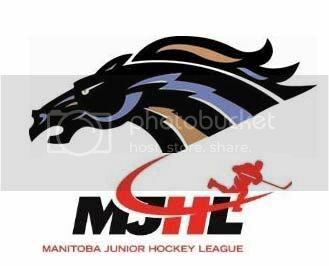 The Manitoba Junior Hockey League handed out a huge set of suspensions on Wednesday after a jaw-dropping incident over the weekend in Swan River. The Portage Terriers advanced to the second round of the MJHL playoffs with a 4-1 game six win over the Swan Valley Stampeders last Saturday, but that game will be remembered for much more than that. Swan Valley forward Jesse Enns was slapped with a 40-game suspension, a coach from each team was suspended for 22 games and the head coach of the Stampeders was also given a ban. With the game basically finished and the puck being fought over in the Portage corner, Enns skated from across the ice and absolutely crushed a defenseless Tyler Harland from behind. He was given a Match penalty on the spot and was escorted off the ice – all things considered, it was a pretty tame reaction to what happened. That is, until the coaches got at each other! Swan Valley assistant coach Dallas Anderson and Portage’s Jim Tkachyk have both been suspended after getting into a bit of a scrap at one of the benches following the final whistle. Along with their 22-game suspensions, they have also been fined $1,500 each. Stampeders head coach Dwayne Kirkup has also been suspended for two games and fined $1,000 for failing to keep his team under control. What an embarrassment to the Stampeders franchise! First, to have a player deliver a hit of that nature in the closing seconds of a 4-1 game and then to have the coaching staff act the way they did. That is simply appalling stuff. If you’re wondering, Portage will now face off against the Dauphin Kings in the Sher-Wood Division Final. What do you think: Is 40 games enough for that Jesse Enns hit?